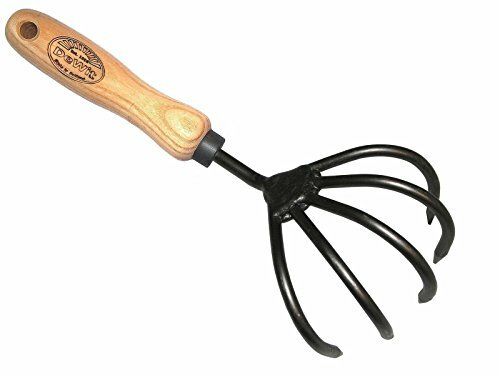 Save 1% on the Tierra Garden DeWit 5-Tine Cultivator with Short Handle by Tierra Garden at Halo Grow Box. MPN: 31-0903. Hurry! Limited time offer. Offer valid only while supplies last. More than a tool, it's an heirloom! The DeWit 5-Tine Cultivator is great for working in confined spaces. Perfect tool for quick aerating jobs.